French photographer of Slovenian origins, renowned for his black and white photographs. He received many awards and wrote several publications. 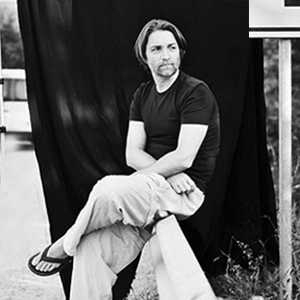 He is the author of the project of photography workshops in prisons across Europe and former Soviet Union.